If I told you I found a sensible sized travel makeup case that fits ALL of my makeup and skincare products I need every time I travel...would you believe me?? In the words of the ever popular and viral 2006 YouTube video....Let's get some shoes. Spring is...dare I say... HERE in Chicago?!?! ... and I'm celebrating with some much needed retail therapy. I'm retiring my Sorel's until next year and bringing out the mules. 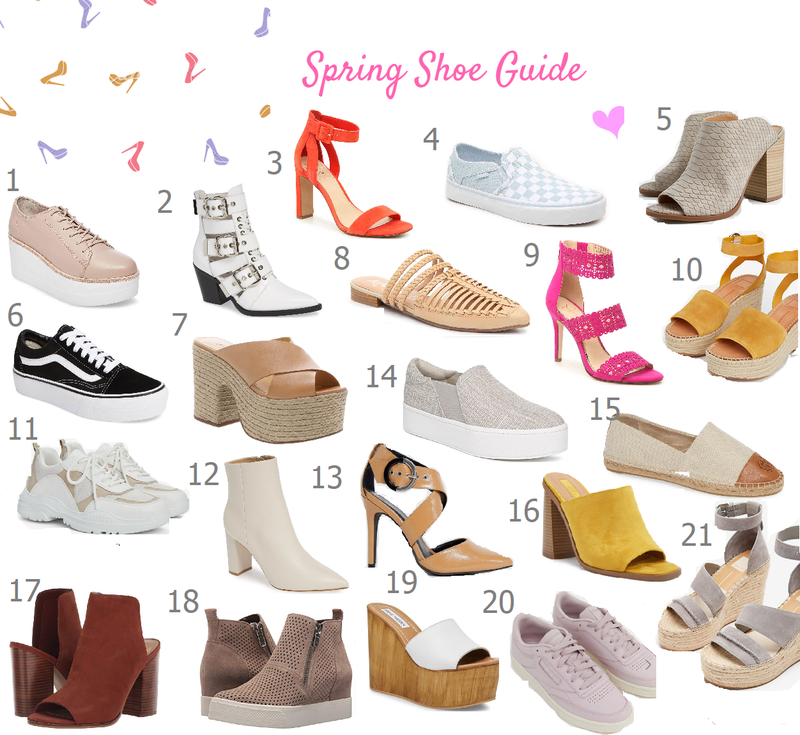 Check out some of my favorite shoe finds for the Spring season! No matter what your relationship status is on Valentine's Day, I think it's a great holiday to celebrate ~love~. 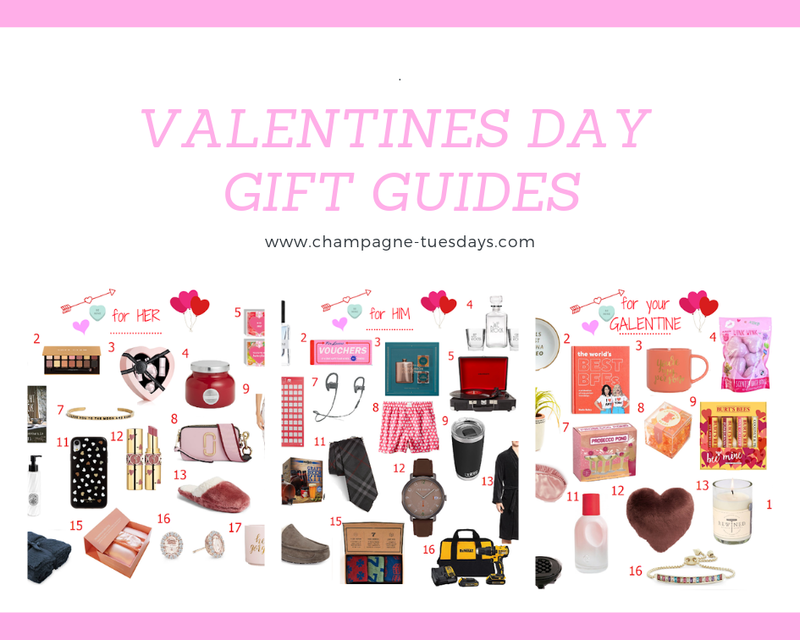 Whether you're shopping for a boyfriend, girlfriend, your bff, or even just yourself (because TREAT YO SELF), I have compiled a few gift guides to help with your shopping! 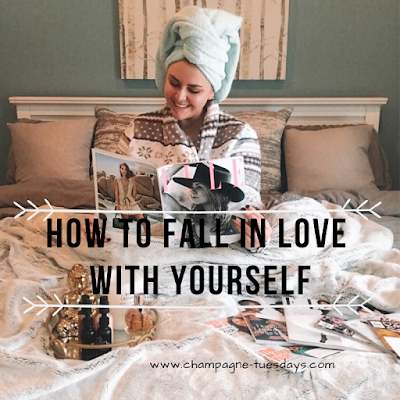 Of course material items aren't what showing love is all about but I really enjoy spoiling my loved ones and buying gifts for other people so I thought I'd share some of my favorite things I've found recently. It's crazy to think Valentine's Day is right around the corner! Whether you love or hate the holiday, I know one thing is for certain: I truly don't think one is able to entirely give love to someone else without having love for themselves first. Living without self love creates insecurities that leak into relationships, friendships, etc.... So no matter what your relationship status is this Valentine's Day, let's vow to fall in love with ourselves first.